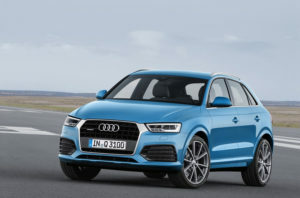 The new Audi Q3 SUV is a relatively small but classy family car that is good to drive. It represents an interesting alternative to the Mercedes GLA and the BMW X1. 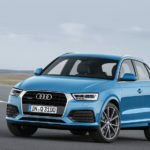 This car is part of Audi’s new selection of Q-badged crossovers, SUVs and SUVs, and is derived from the former A3 hatchback, which explains its somewhat conventional aesthetics. It’s priced quite highly when compared to rivals that essentially do the same job but which are not premium, such as the VW Tiguan. Is badge appeal enough to convince you to opt for this one? OSV investigates with our Audi Q3 SUV review.